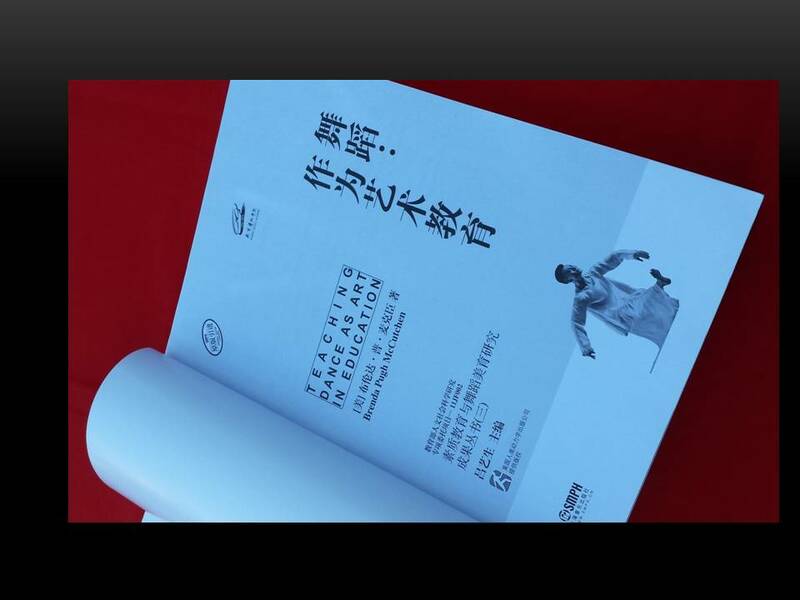 Readers living in China may order through the publisher, Shanghai Music Publishing Company. 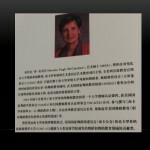 Contact in USA (in English): Brenda@dancecurriculumdesigns.com (USA), 803-754-7384 or 803-727-3535. 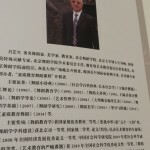 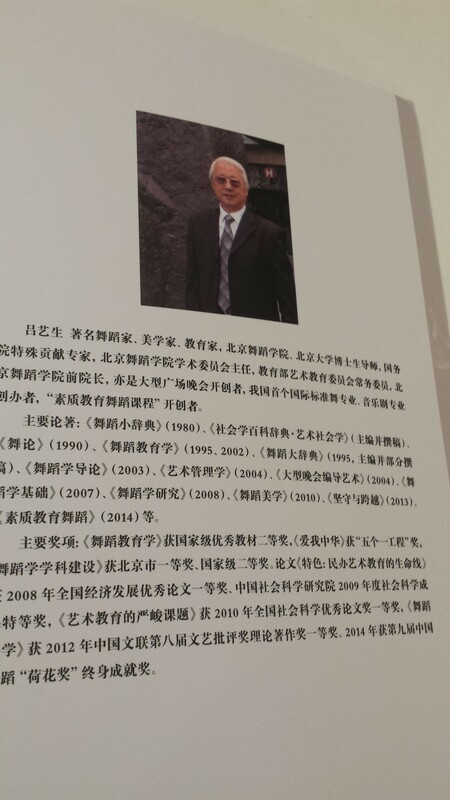 Contact in China (in English or Chinese): Alan Duan, Shanghai Music Publishing House, alansmph@gmail.com (China). 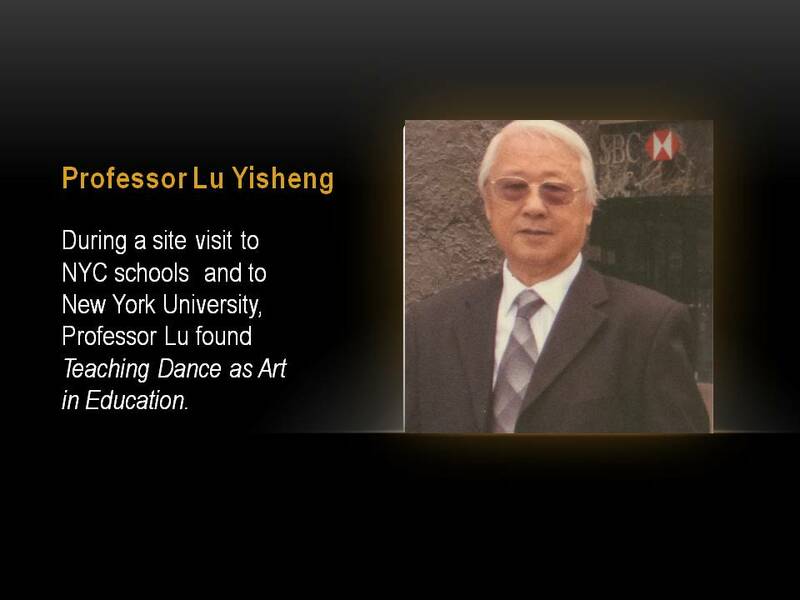 The honored dance leader of the Beijing Dance Arts Academy, Chinese Professor Lu Yisheng, traveled to the USA in 2012 to observe K-12 dance education programs in New York City schools and pre-service teacher education courses underway at New York University’s Steinhardt School. 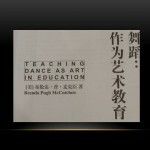 Following the visit he wrote to author Brenda Pugh McCutchen requesting translation rights to Teaching Dance As Art in Education. 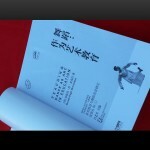 “I’m really excited when I read this book. 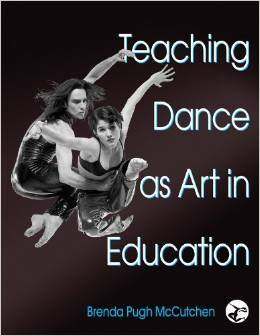 It is exactly what I and the Chinese dance education needed. 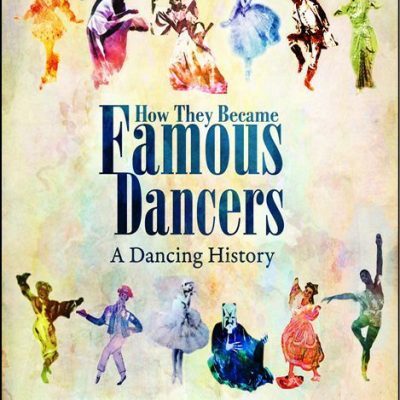 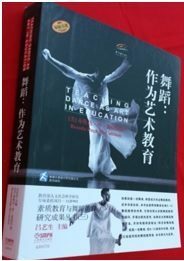 I want to publish this book and introduce it to all the dance teachers in China.” Dr. Lu Yisheng arranged through publisher Human Kinetics (USA) for SMPH to translate the text into Chinese to provide a comprehensive dance education textbook for dance teacher preparation in China. 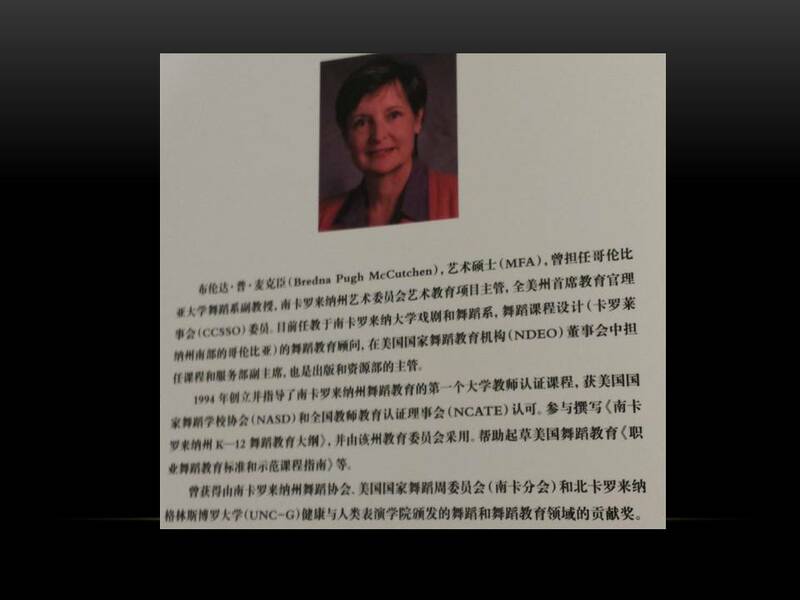 Translator: Ms. Liu Bing, Beijing Arts Academy.